A longtime passion for the health care industry drives Kathy Butler to exclusively focus her practice on advising hospitals, health systems, physician practices and other health care providers across the health care spectrum. Kathy helps providers interpret and comply with regulations including federal and state fraud and abuse laws, federal Stark Law and legal requirements for tax-exempt entities. She counsels on compliance plans, internal regulatory reviews and external regulatory investigations and works with institutional and individual clients on physician practice acquisitions and other physician integration strategies. In addition, Kathy provides advice on the development of hospital and hospital-system policies and professional service contracts. She is experienced in medical staff credentialing, governance and disciplinary matters, impaired health professional issues, risk management issues, patient rights issues and bio-ethical issues. Kathy collaborates with the firm’s business services attorneys on general corporate matters related to health care, and with litigators on health care-related litigation matters including medical staff litigation and health care-related litigation brought by the government and/or qui tam whistleblowers. 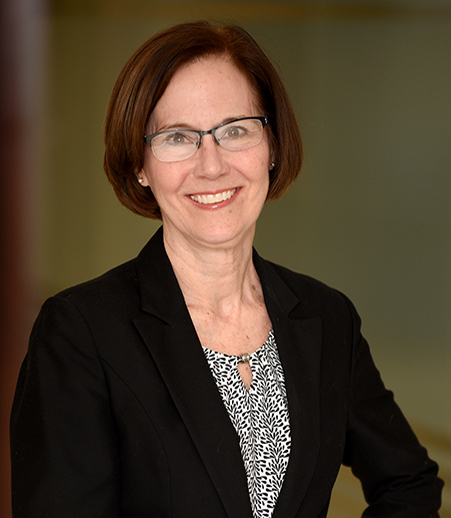 As head of the health care practice group, Kathy is a leader at the firm — throughout her long career with the firm she has served in various leadership roles both within the firm and as its representative with professional organizations. Kathy has a long-standing interest in the health care industry, and developed a niche that pairs her interest in health care with her legal knowledge. She previously served as in-house counsel for a large health care system, an experience that enhances her understanding of the business and management challenges hospitals face. Interview with Kathy Butler, "New OIG RFI shows Stark reform push is real — but results may be small"
Interview with Kathy Butler, "Foot-dragging on Stark reform leaves APMs at risk, slows growth of program"
"Disruptive Physicians: Navigating the Employment and Medical Staff Issues"
"EMTALA Update: A Look at the Old and New"
“Access to and Disclosure of Confidential Patient Information"
Are Missouri hospitals and health care providers marijuana-ready?